Naval Air Systems Command has quietly released the final request for proposals to industry for the unmanned MQ-25 Stingray aerial tanker, USNI News has learned. 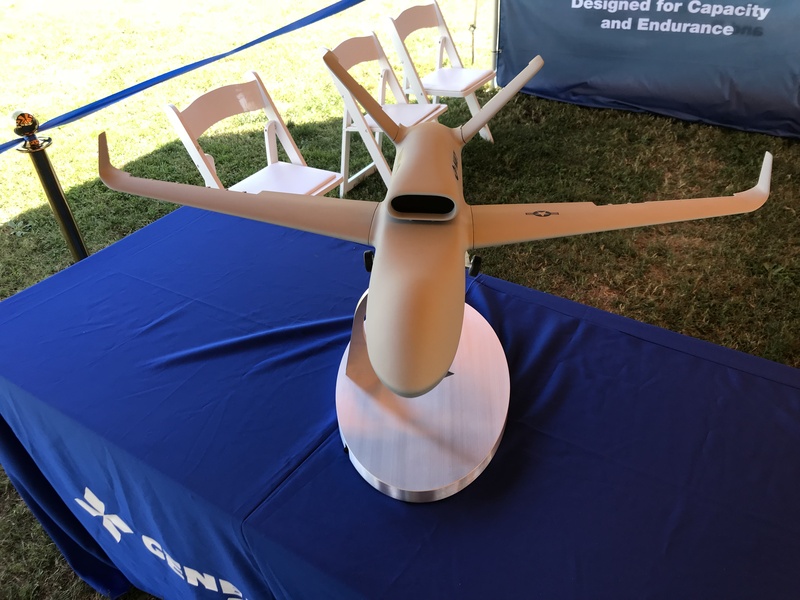 Last week, the Navy issued the RFP to four industry competitors for the air segment of what will be the service’s Navy’s first operational carrier-based unmanned aerial vehicle ahead of an anticipated contract award by September of next year, a NAVAIR spokeswoman told USNI News on Tuesday. The competitors are Lockheed Martin, Boeing, Northrop Grumman and General Atomics. The Navy wants to field the capability on its carriers to alleviate the strain on the existing F/A-18E/F Super Hornets that are burning through flight hours while serving as a refueling tanker for other aircraft attempting to land on the aircraft carrier. Up to 20 to 30 percent of Super Hornet sorties are refueling missions. While the Navy has been reluctant about the specific goals of the program, the service’s basic requirements will have the Stingray deliver about 15,000 pounds of fuel 500 nautical miles from the carrier. 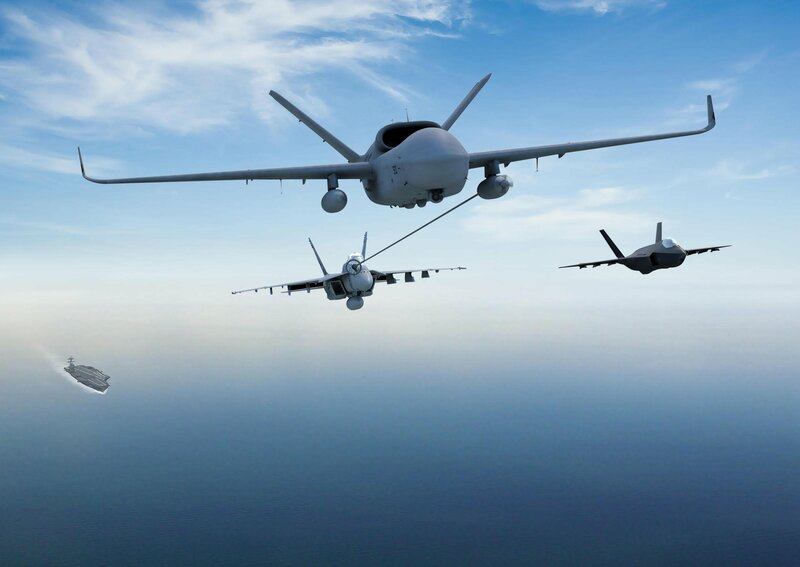 “The MQ-25 will give us the ability to extend the air wing out probably 300 or 400 miles beyond where we typically go. We will be able to do that and sustain a nominal number of airplanes at that distance,” Air Boss Vice Adm. Mike Shoemaker said in the September issue of Proceedings. The current effective strike radius of a Super Hornet is about 450 miles, and the MQ-25 could extend the range to more than 700 nautical miles.